Royal High School Graduation Cap, Gown & Tassel Packs. The Royal Matte gown, cap and tassel packages are brilliantly put together to accommodate all high school graduates. 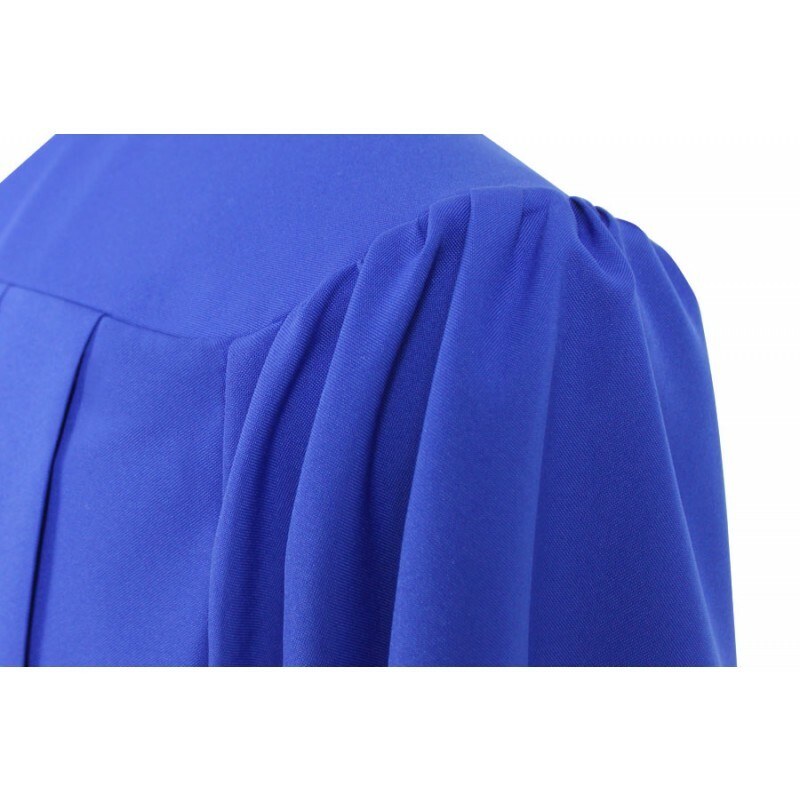 The graduation gown and cap are made of Matte finish tricot fabric. 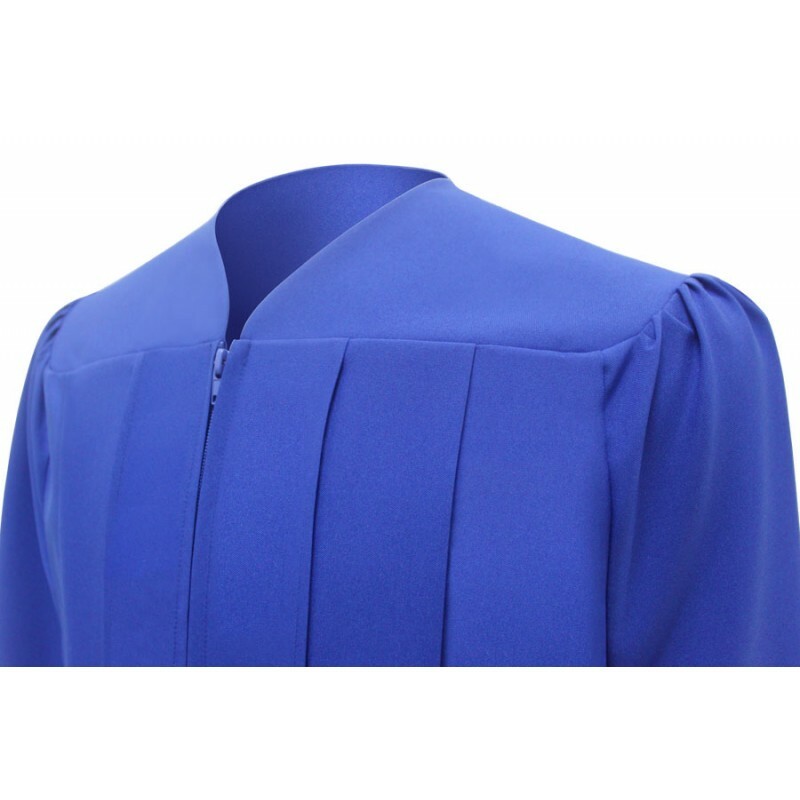 The graduation robe has elegant pleats at the front yoke. 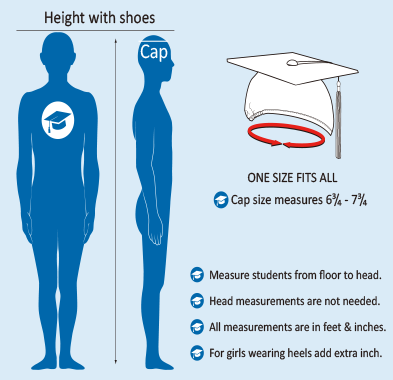 The mortarboard cap measures 9.4"sq and the headband has elastic at rim for a snug and comfortable fit. 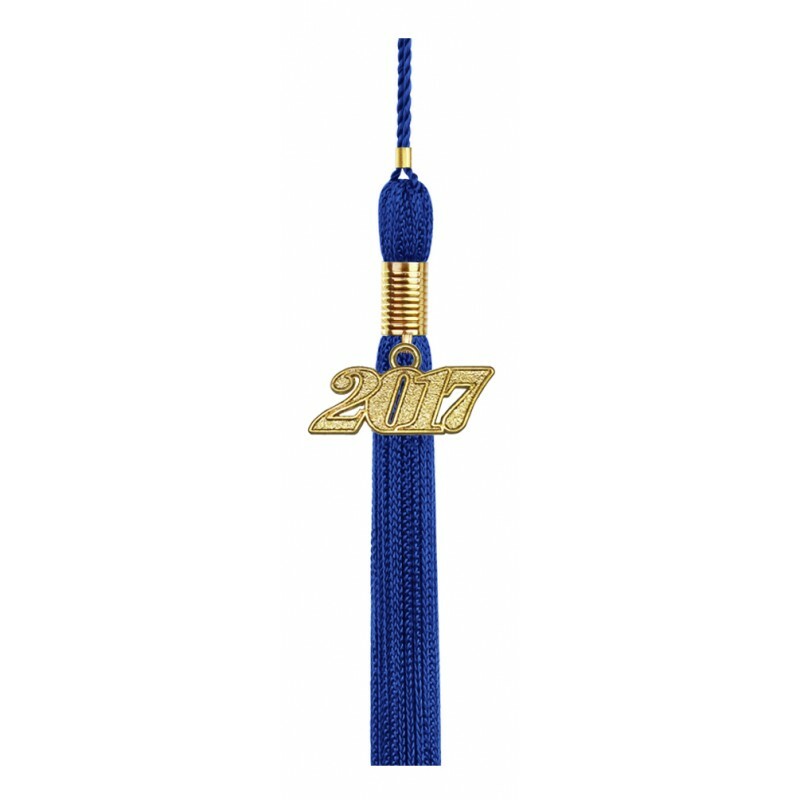 You have a choice of tassel colors to choose from and each tassel includes a current year charm signet. 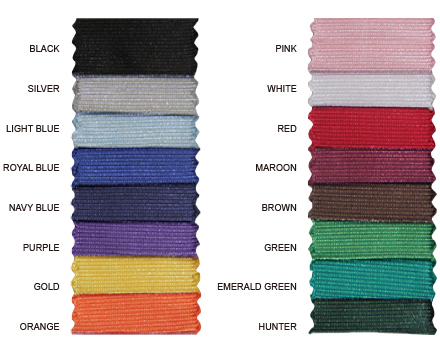 Checkout our bulk order quantity discounts for extra savings. 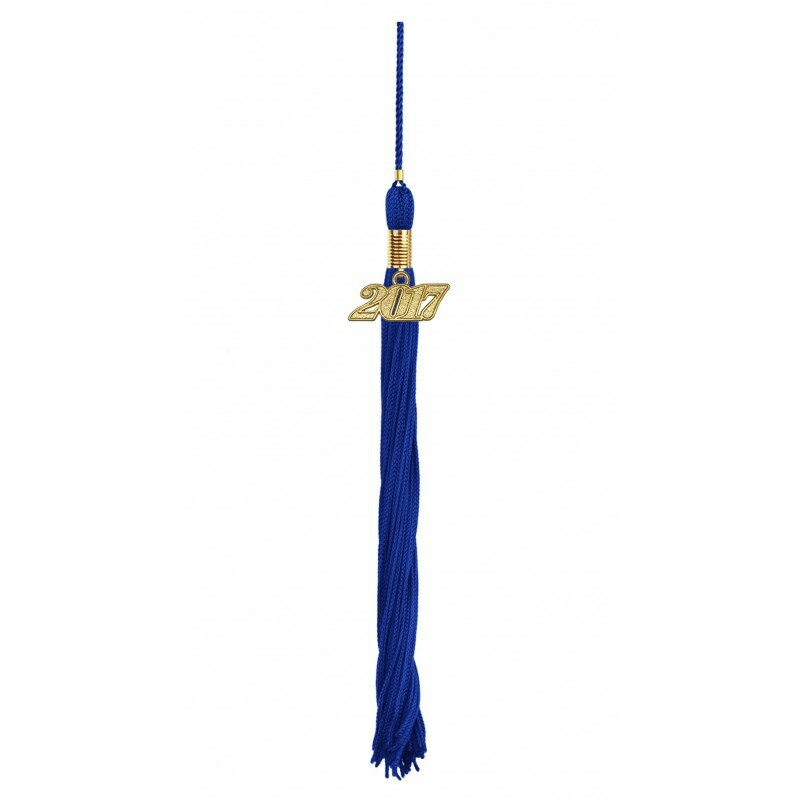 This is such a good taste of graduation set. 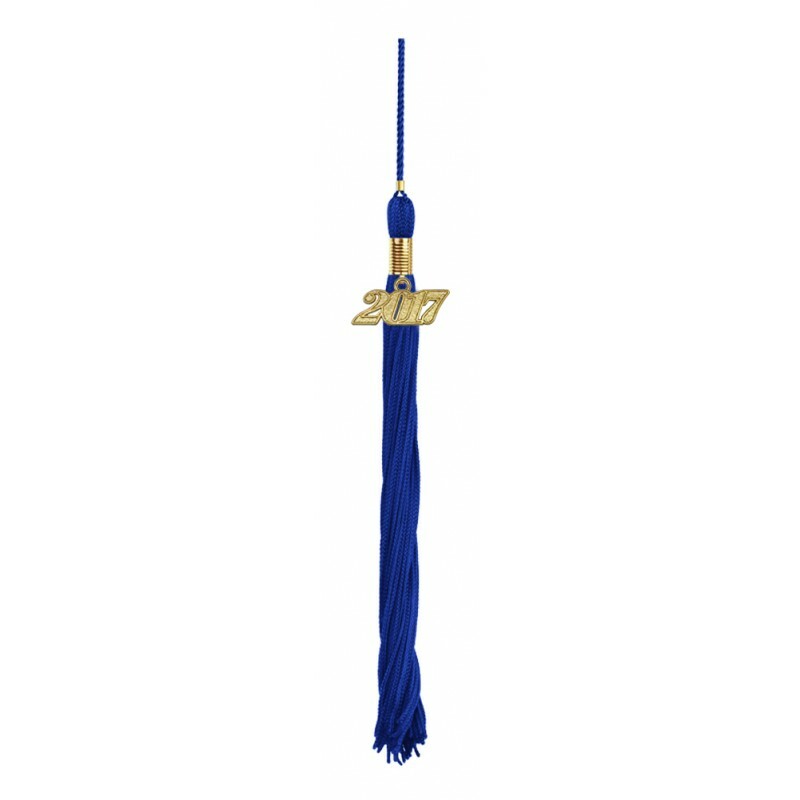 Buying this graduation set afforded me of the best there is! Really nice set! 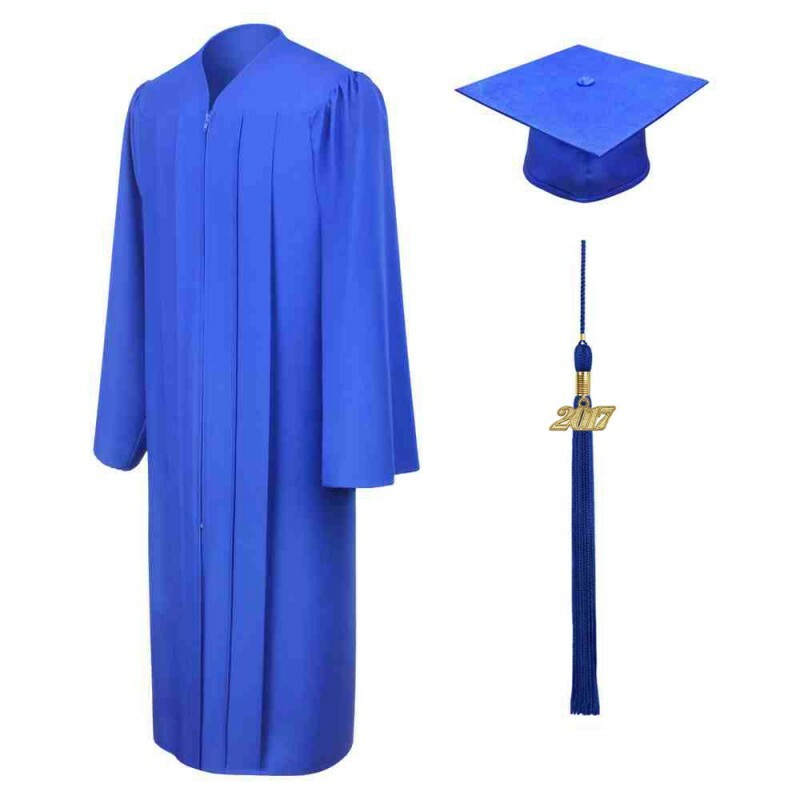 One of the royal blue high school graduation products is this handy package which includes a cap, gown, and tassel. As I said, it’s really, really handy! 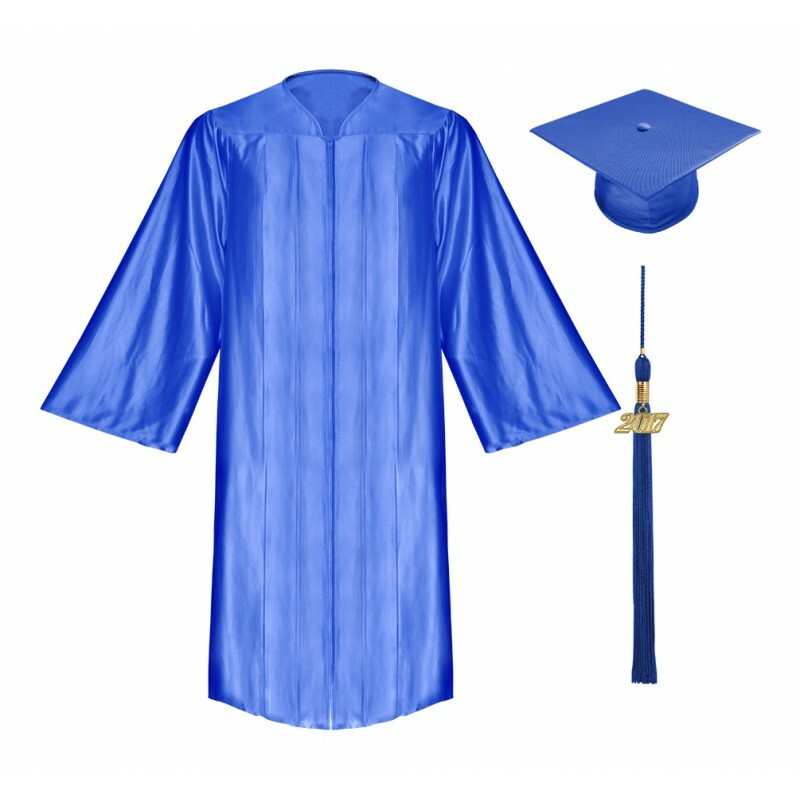 We’ve been looking for a royal blue graduation set in matte. 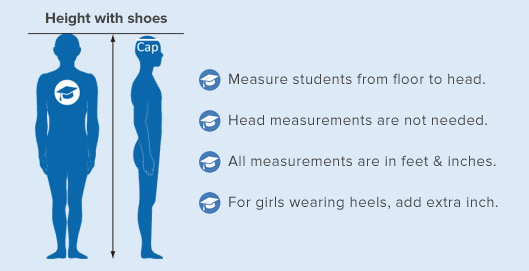 We searched online and found that GradShop had been selling this package. 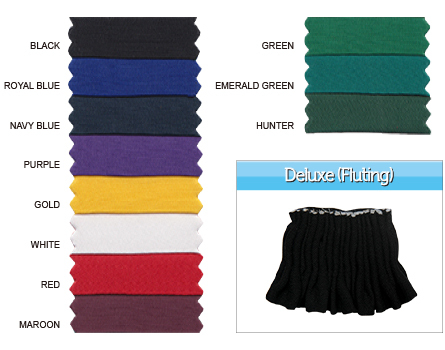 We didn’t think twice and ordered this great product right away. We’ve had no problems with it so far.